Wild, Wild Wednesday Where Repetition and Alliteration Win! It seems that RhyPiBoMoers are starting to connect in person! I am so happy to share a photo of a group of lovely ladies who met at a local Barnes and Noble yesterday. These are online friends who came together face-to-face to chat about writing. All four of them are RhyPiBoMoers! 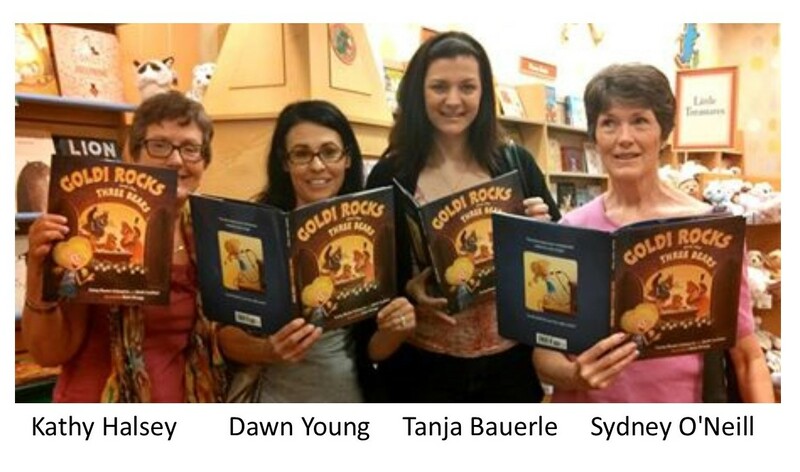 They are all proudly holding a copy of Corey Rosen Schwartz’s Goldi Rocks and the Three Bears. 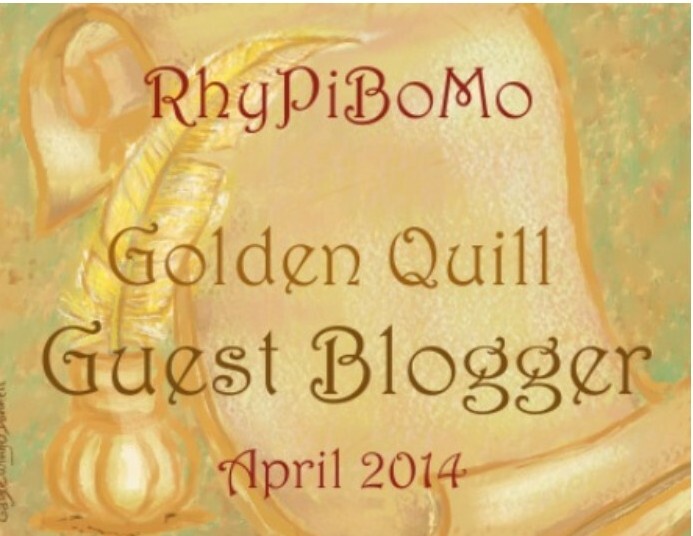 Cori was one of our Golden Quill Guest Bloggers last week. I wish I were there to sip a chai latte and chat about Corey’s book with you! 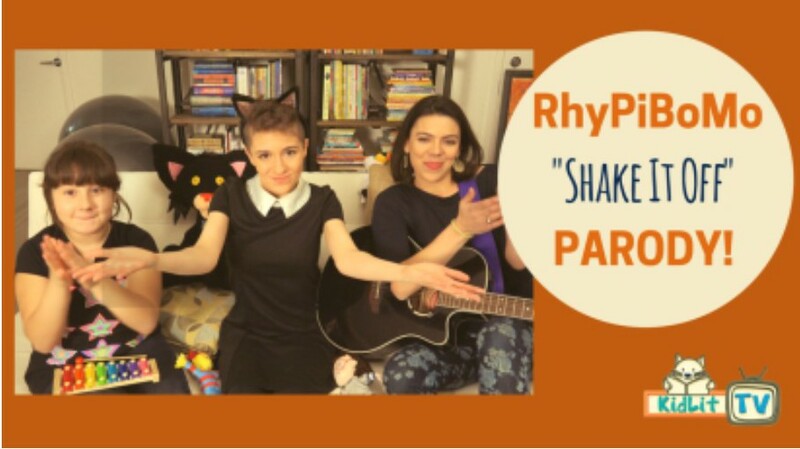 If any other RhyPiBoMoers meet, please send me a picture so I can post it here. May writing and rhyme continue to bring more writers together! Thanks for sharing this photo! 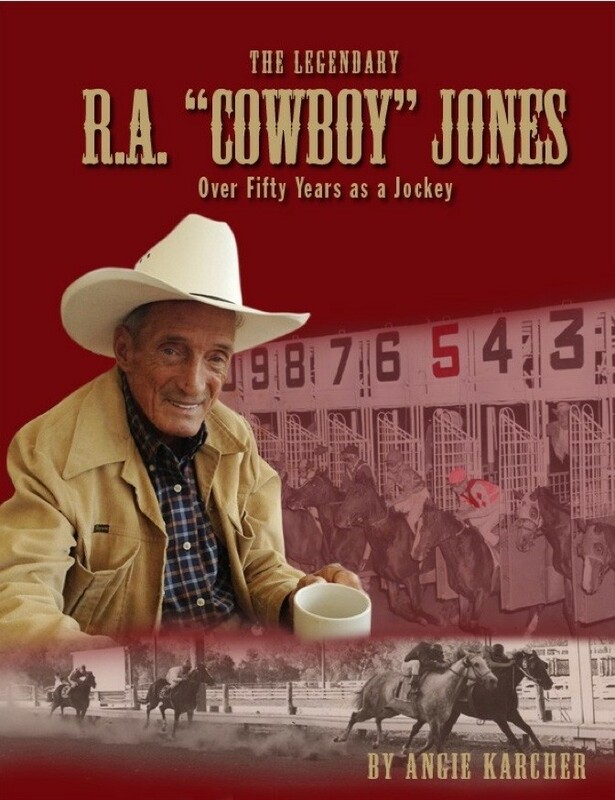 Today’s guest blogger is an author I met many years ago at a SCBWI conference. I purchased several of her books then and they have graced my bookshelves for years as examples of wonderful rhyme! 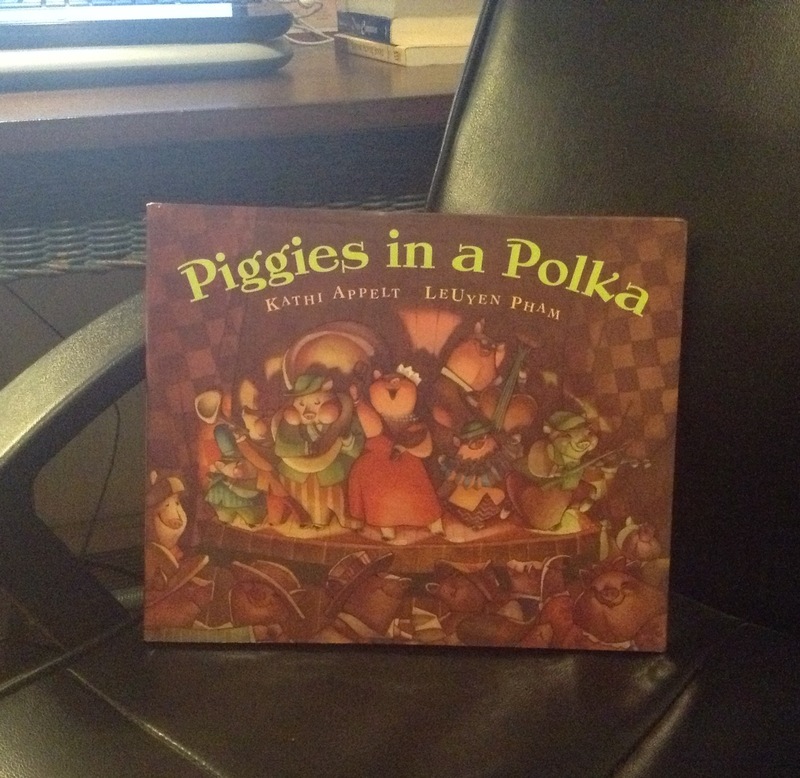 My favorite of her books is titled PIGGIES IN A POLKA and is delightfully full of “Piggy” descriptions. “The fiddle player saws a note. He sets their boots a-scootin’. those pigs are rootin’ tootin’. 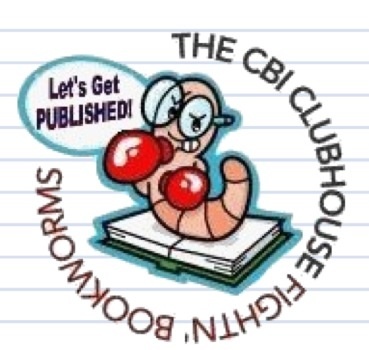 That playful, dancing, clever rhyme is what I aspire to write in a rhyming picture book myself! She is generous with her time and I am so proud to have her with us today! Have you ever heard of a phenomenon called the Keats heuristic? It has to do with aphorisms and the way we perceive them based upon their forms. A scholar named Matthew McGlone, now at the University of Texas spent several years looking into it. What he found was that if something was stated in rhyme, the people he quizzed were more likely to believe it. Rhyme, it seems, added merit. Examples would be such old chestnuts as “haste makes waste,” “red skies in morning, sailors take warning,” or “an apple a day keeps the doctor away.” Is there any definitive truth to those? There may be small kernels, but I think it’s safe to say that to rely upon any of them might be at least a little foolish. They may be “truthy” in other words, but you couldn’t actually prove them. Nevertheless, it turns out that there is something innately reassuring about rhyme, something that lets us feel as if we’ve got a bead on what we need. You could say that a rhyme in time makes you feel fine. 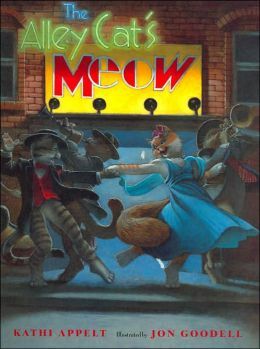 Rhyming picture books certainly aren’t all true in the literal sense of the word. But I think that even the most rambunctious and rowdy of them, even those that are filled with nonsense words, speak to that same human yearning for comfort that we find in familiar aphorisms. Our brains are wired for rhyme. Rhyming helps us remember, it helps us learn, and so too it seems, it reassures us. 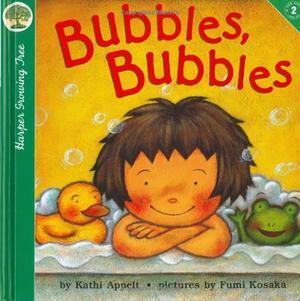 I remember years ago, when I was working on a book called Bubbles, Bubbles. One morning, I woke up early, and in the rosy light that streamed through my bedroom window, the word “bubbles” seemed to hover there just above my blankets. Before I even got out of bed, I started thinking about words that rhymed with it—tubbles, scrubbles, chubbles—none of those words even existed, but they made me smile. The very next thought that came to me was one of overwhelming gratitude. “How great is this?” I thought. “Here I get to wake up with funny rhymes in my head, and I get paid for it too.” And in that moment, I felt like the luckiest person alive. The soft light, the bubbly, scrubbly, chubbly wonder of it all, reminded me that life hardly got better. And I believe this is what happens when we read rhyme to someone we love, whether it’s to a baby, a toddler, a teenager, our sweetheart, our friends, our grandparents. Regardless of whether we’re sharing a rhyme with someone brand new or someone who is passing on, there is an undercurrent of trust and comfort in those sing-songy lines that brings us together. People say that rhyme is hard, and I won’t deny that. But I also know that it’s important in a fundamentally human way. It’s why I can’t give it up. It’s why I love it. It’s why I eat an apple almost every day. 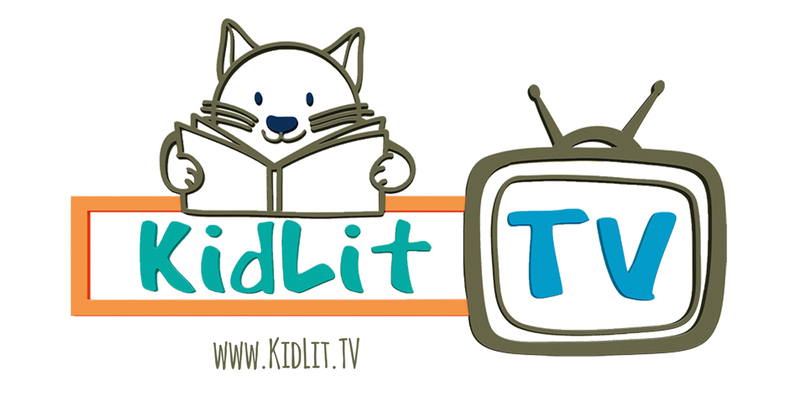 Kathi Appelt is the award-winning author of many children’s books, including Bat Jamboree, illustrated by Melissa Sweet, and Incredible Me!, illustrated by G. Brian Karas. Ms. Appelt teaches creative writing to both children and adults and lives in College Station, Texas. Great are her woes. The r sound is repeated. Wiggle, Piggle, Giggle The g sound is repeated. Why do we use Alliteration? Alliteration is something we hear with our ears more than what we see with our eyes. It is about listening for the similar sounds. Often, alliteration is used in a humorous way, but not always. The repeating sounds catch our ear. They stand out and bring attention to the language in that particular line. Any technique that helps a reader focus on the language or words chosen is a positive step in the right direction for that poem. Many of these are stage names that were chosen with alliteration in mind. Katie Courec (Remember, alliterative words don’t even necessarily have to start with the same letter, they simply have to have the same first sound). In songs, lines that are repeated are called refrains. This is a common technique used in music. Why do we use repetition? 1) Repetition is useful to provide sound patterns when there is no end word rhyme. 2) Repetition gives emphasis to the main focus of your poem. 3) Repetition can bring joy to the oral reading of a poem when done well. Use a repeated line at the beginning and the end of a poem. Use a repeated line as the first line of each stanza. Use a repetitive phrase 2 or 3 times within one poem. Writing Prompt: Choose one of the three methods above and use repetition in a poem. Alliteration, my new favorite word! Great post Kathi and Angie…alliteration, rhyming?!?!?!!? Not sure which is a favorite. I’ve always adored alliteration and Ms. Applet’s and Angie’s advice is so apropos! I love writing in rhyme! 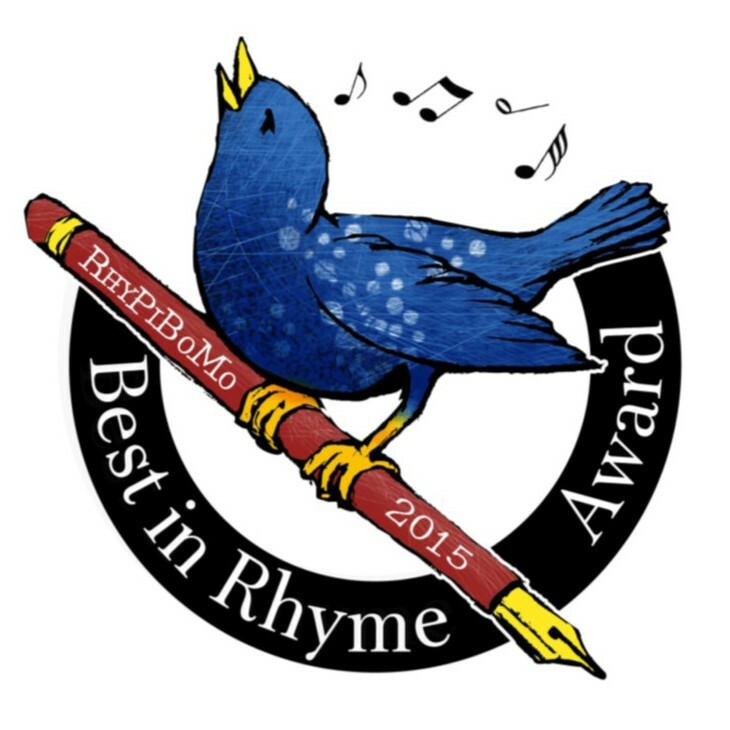 Having the benefits of rhyme affirmed in almost every blog is music to my ears. Ahh, some poetic terms I’m comfortable with! These are the ones I think crossover to PB writing the easiest (and best)! Thanks! I LOVE alliteration! I use it all the time. And I just happen to be working on something that uses repetitive phrases, so this lesson has been very helpful! Thank you, thank you! Enjoyed reading more about rhyming, and listened to the presidents speeches. I’m surprised how many brand names and stores do used alliteration in their names and products. More tools for our rhyming arsenal! I love alliteration and repetition. I’m much better at doing those than I am at rhyming!!! It is good to see names/labels given to repeating words or phrases validating their use in the right application. alliteration in advertising is advantageous- it is memorable and sells. Alliteration is everywhere. I just love the word Polyptoton! Fun to say and fun to use. Thanks for another dynamite post. So many great notes another day. Thanks! Alliteration and repetition: What a fun assignment! 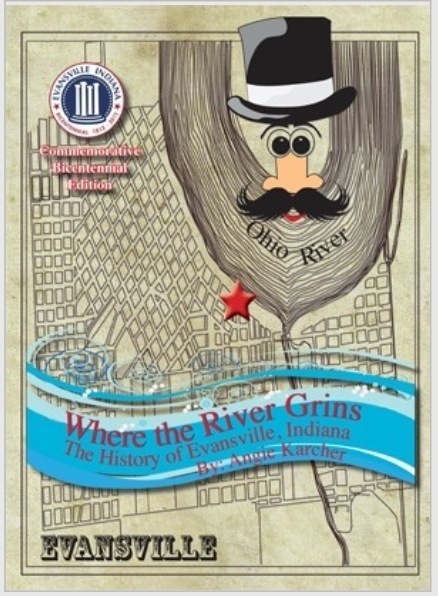 Kathi Appelt said, “What he found was that if something was stated in rhyme, the people he quizzed were more likely to believe it.” How interesting! I knew rhyme was easier to remember, but didn’t know it is also more believable. When I think about it, there’s a sense of security in good rhyme, and in good prose that uses poetic devices. It almost feels like an affirmation that there is order in the universe. I wonder if the believability of rhyme is related to that sense of security. Kathi Appelt, thanks for the idea about how rhyming is believing. I do eat an apple everyday- makes me wonder if the saying was different if I still would. I think it is because I like apples but who knows now. I love alliteration. I wish I could do it in a way that pushes the story forward. However, I know that this sounds easy but takes a great deal of practice. Man, do I appreciate theses prompts. Piggies in a Polka is such a great book!!! Poetry and coffee…a great combination! 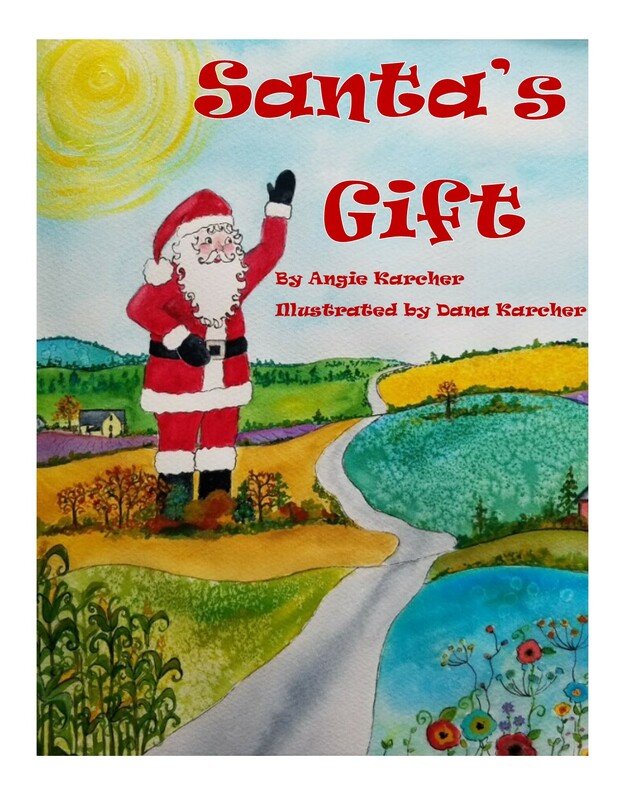 Thanks Angie and Kathy for the great post! great post 🙂 thank you! A thousand thanks for the thoughtful themes! I never noticed how prevalent intentional alliteration was until you pointed it out with your examples. Now it’s so obvious. How sneaky! 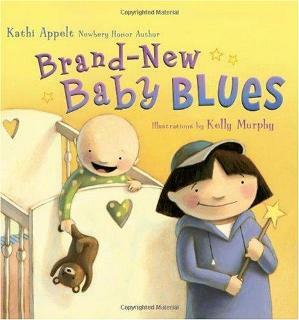 I like that Kathi called rhyme “reassuring.” So true! 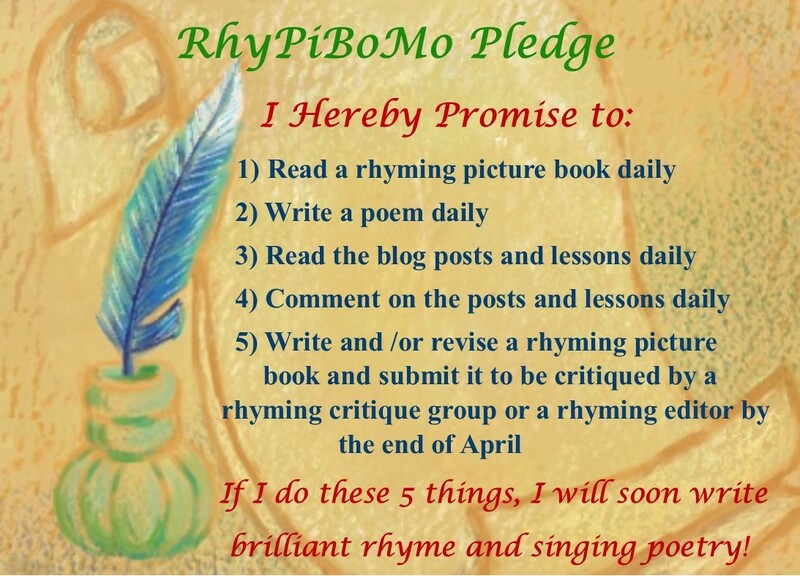 RhyPiBoMo – there is so much to Poetry! Love alliteration – Thank you! Great lesson once again– i’m finding all of this information not only helps me with learning about poetry, but also with fine tuning my writing in prose… getting ideas as I speak! I am looking forward to playing with repetition in some of my future works. I haven’t really used it much in my poems, but I agree that when done well, it is so effective. The story “Hush! A Thai Lullaby” by Mingfo Ho comes to mind as an example of a dynamic piece that effectively utilizes repetition. Now to give it a try! Bat Jamboree is one I like to read over and over again. Kathi is such a talent! I love these Resources. Alliteration and repetition. Difficult to refrain from using them. 🙂 Thanks for the post!! Catching up. A good reminder of why we should rhyme and a nice lesson on alliteration!